Your battery is an integral part of your vehicle’s health. It needs to be inspected, maintained, and replaced as necessary – the last thing you want is to be stranded in a Reading parking lot in the middle of winter with a dead battery. At Freedom Toyota of Harrisburg, our service experts will inspect your battery, check its charge level, and determine if it is good to go or needs to be replaced – and if you need a new battery, we have the recommended replacement for your vehicle right here on site! With the drastic changes between the heat and humidity of summer, and the bitter cold of the Pennsylvania winter, car batteries in Dauphin and Cumberland Counties generally last between three to five years. Some may last longer – it depends on the amount of use it gets and how well it is maintained over time. 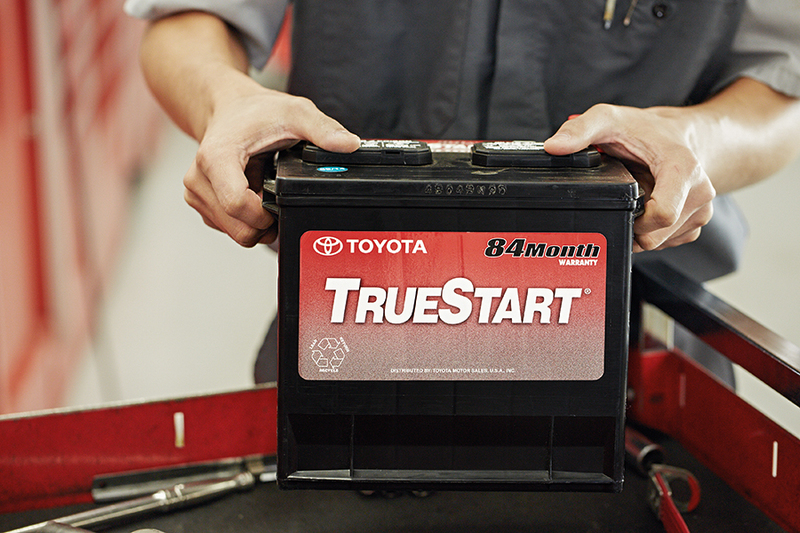 By scheduling regular checks for your Toyota’s battery, we can tell when it is starting to lose charge, and replace it before it dies. 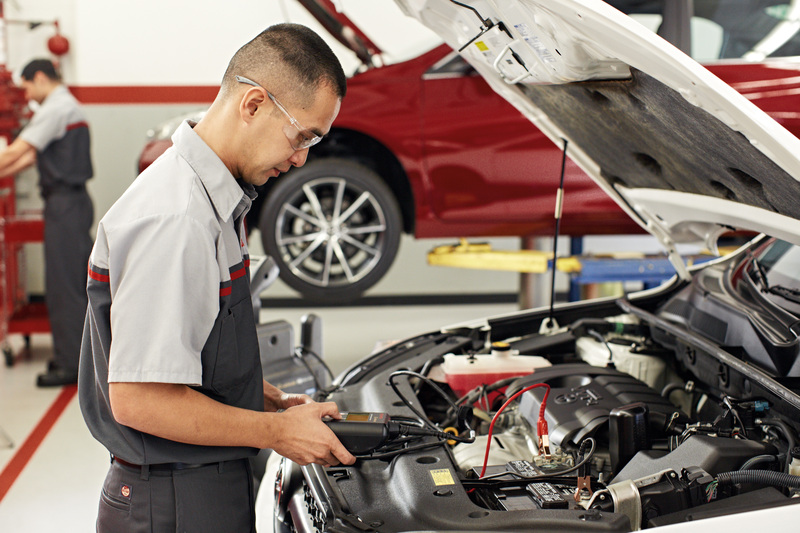 A: Our service experts are factory-trained technicians who use state-of-the-art technology and equipment to help keep your vehicle running like new. They work exclusively on Toyota vehicles, and know exactly what your vehicle needs. There’s no better place to take your Toyota vehicle for electrical system repairs or battery replacement than Freedom Toyota of Harrisburg.